The recent news that a certain Irish meal was the fourth most ordered Deliveroo meal worldwide (shock horror, it was a burrito) illustrated that we're just a little bit fond of the delivery service. New stats released by Deliveroo have delved into more detail to shed some more light on what exactly people throughout Dublin like to order. Did your favourite dish get a mention? The Deliveroo research showed that people on the Northside are more likely to order from Irish restaurants, whereas Southside folk are more inclined to so the opposite. 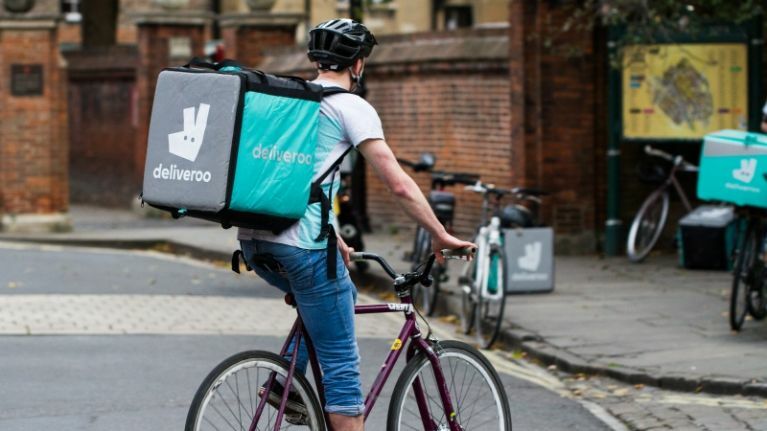 Commenting on the research, a spokesperson for Deliveroo said: "Deliveroo is all about giving people the freedom to eat what they want when they want and Dublin’s eating habits reflect our unique preferences. 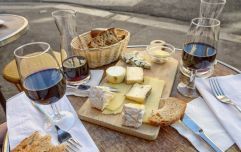 "Taste in food can tell a lot about a person, and as can be seen from the findings - it can show us just what our similarities and differences actually are."